I was born in Chicago, Illinois. My mother was born in Honolulu, Hawaii and my father was born in Chicago, Illinois. I served as a Combat Medic and Emergency Medical Technician in the United States Army and later received an Army Health Profession Scholarship to attend dental school. I earned my DDS in 1996 from the University of the Pacific School of Dentistry in San Francisco. After dental school I completed a one-year Advanced General Dentistry Program at Fort Benning, GA. 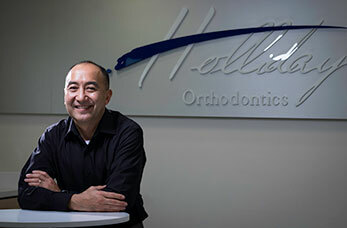 I served as a general dentist for five years and then was selected to begin my orthodontic specialty training in 2001 at Wilford Hall Medical Center in San Antonio. I graduated from Wilford Hall in 2003 and received my certificate in orthodontics. During this time I also completed research on "the effects of fluoride varnish on orthodontic bracket bond strengths', which was published in the American Association of Orthodontics and Dental Facial Orthopedics. Upon graduation I served as the chief of orthodontics at Camp Zama, Japan. In 2007 I earned my orthodontic board certification with the American Board of Orthodontics. 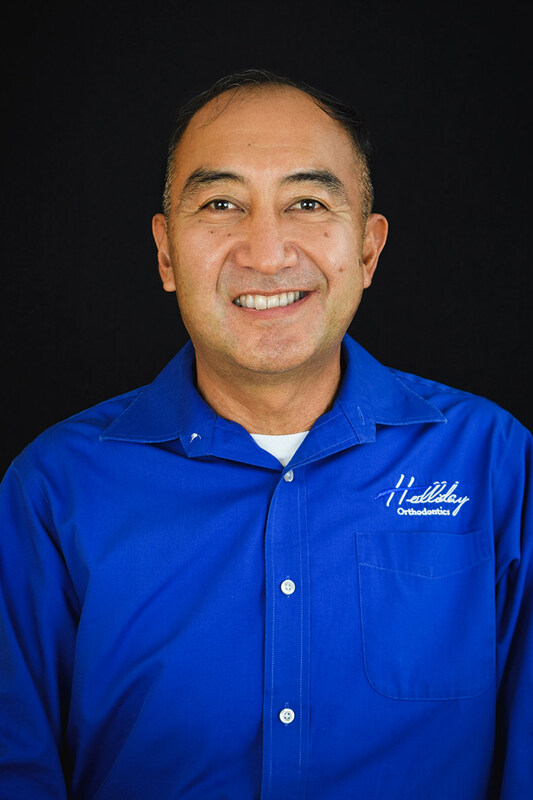 I've also served as chief of orthodontics at Tripler Army Medical Center and at Schofield Barracks Dental Clinic. Since 2011 I've served as part time faculty as an associate professor for the Uniformed Services University. I've been involved teaching orthodontics at the 2 Year Comprehensive Dentistry Program at Schofield Barracks and mentoring Oral Surgery Resident in orthognathic surgical cases at Tripler. I enjoy helping patients achieve a life long smile that will follow them all the days of their lives. I like to smile and I enjoy helping people smile. I find it very rewarding and fulfilling to see the transformation that takes place inside and out as patients go from crooked teeth to a healthy, clean, well rounded and functional arch form. Some of my hobbies include staying fit by surfing out in the ocean or finding peace by working in the garden. I enjoy talking and spending time with my wife, Rhonda of over 25 years and we have three wonderful children that I love, Hannah, Kenji and Connor.